Challenging or difficult behaviors can undermine your efforts to motivate and manage. Download this chart to help you address 5 common workplace behavioral issues. I want to wish you and yours a healthy, peaceful Thanksgiving! 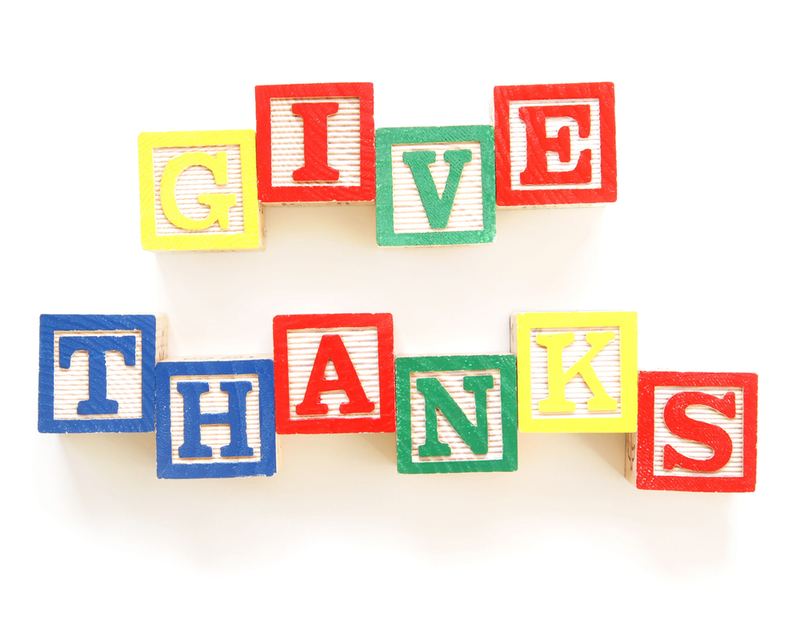 I am grateful to all of my readers, colleagues, and clients for your contributions to my business success! Don’t Be a Helicopter Manager! You have heard of helicopter parents—people who hover over their children and are involved in every aspect of their lives. Generally, they are the parents of Generation Y or the Millennials. Helicopter managers hover over their employees. Some do it to provide support; others do it because they are micromanagers who don’t trust their team to do the job without constant oversight. Neither one is good for morale or for developing accountable employees. Employees need a supportive environment where it’s safe for them to take risks and master new tasks and challenges. There is greater satisfaction in a job well done when employees do it themselves without managerial interference—no matter how well intentioned. On the other hand, it is demoralizing when a manager shows a lack of trust in an employee’s ability by stepping in and micromanaging them. Your goal as a manager is to develop an assertive, confident staff and grow the skills of your employees through training, coaching, and mentoring. Help them achieve results on their own in their own way. This is highly motivating and creates an atmosphere that is positively productive. 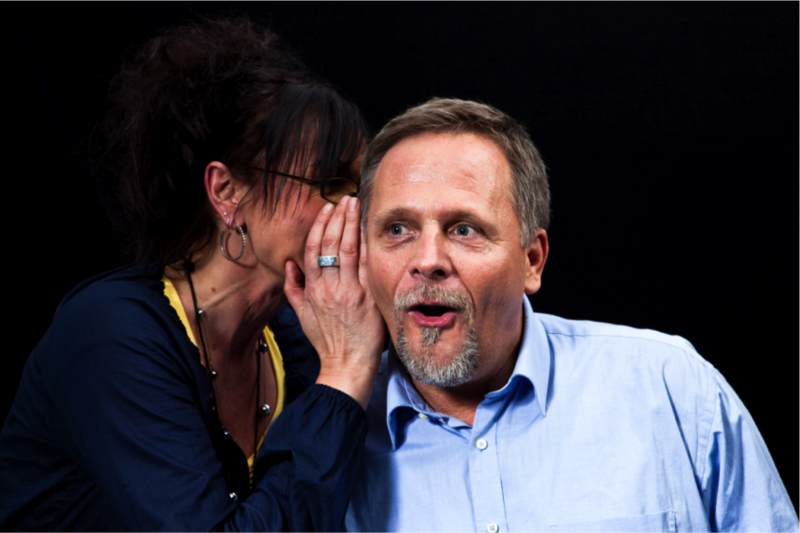 Building successful relationships with customers and coworkers requires strong communication skills. Many people think this means learning how to speak and present. While these skills are important, learning to listen is perhaps more important. 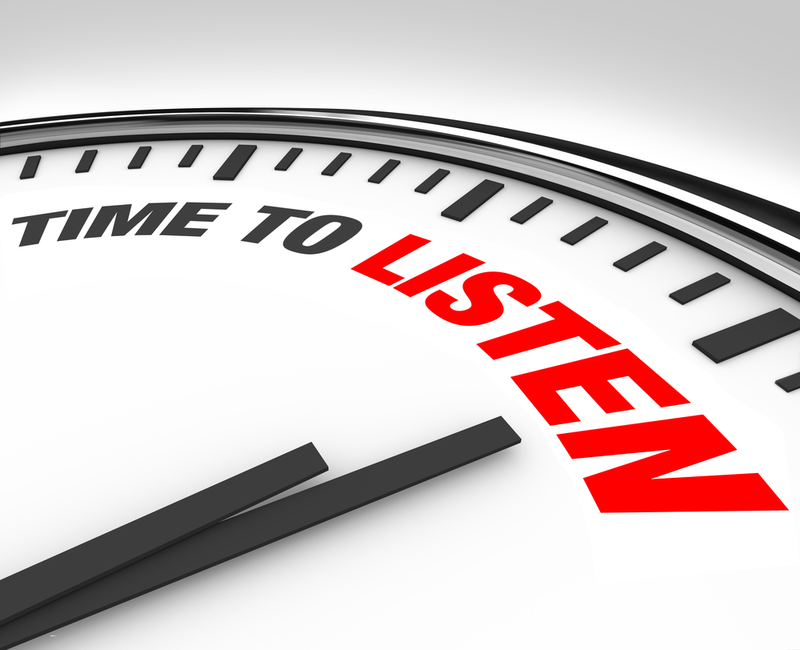 Listening—really listening—can teach you much about how you are being perceived by others, the impact you are making, whether or not you are achieving the results that you want from the conversation, and much, much more. People tend to hear only what they want to hear and ignore the rest. Confusion and confrontation often result due to this lack of attention to the entire message. The solution is to clarify what you thought you heard by paraphrasing it and asking if you understood what the other person said. On the other hand, people are not listening to you! Watch body language to check for understanding and listening. Leaning toward you, maintaining good eye contact, and nodding usually mean that they are paying attention. Ask courteous questions to ensure they understand by saying something like, “Let’s recap to make sure we’re on the same page,” or “Do we agree that this is what we are going to do” and then repeat your message one last time. 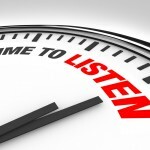 See my blog post Three Key Listening Skills for more information you can use. 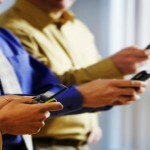 To Text or Not to Text at Work? 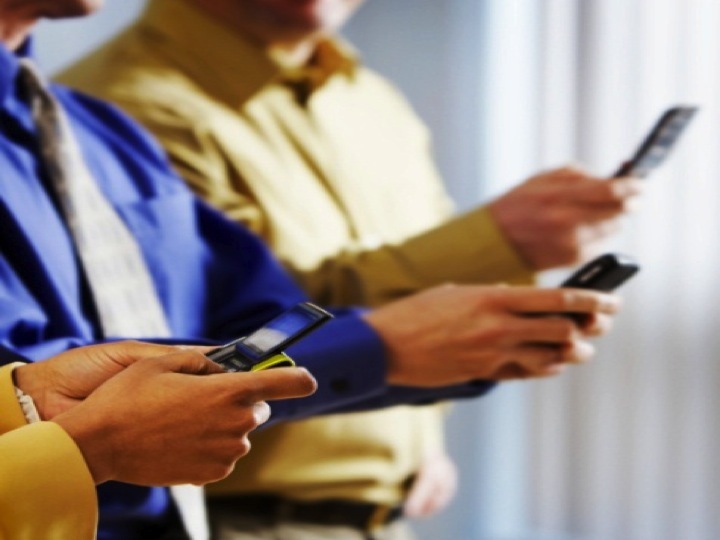 The issue of texting at work is a sticky one that most employers are dealing with. As an expert in generational issues, I know that younger customers prefer texting and tend to respond to text messages more quickly than email or other forms of communication. This raises many issues for businesses, especially around privacy and confidentiality. Texting for personal reasons also plays into this discussion. Managers and companies need to address this issue sooner rather than later! Ask a customer to call customer service or another department. Notify customers that a service provider is on the way or will be late for a scheduled appointment. Personal and private account information cannot be shared, and legal and compliance departments need to weigh in, depending on how regulated your industry is. Regarding personal texting, treat it like personal use of cell phones or email and apply those policies.